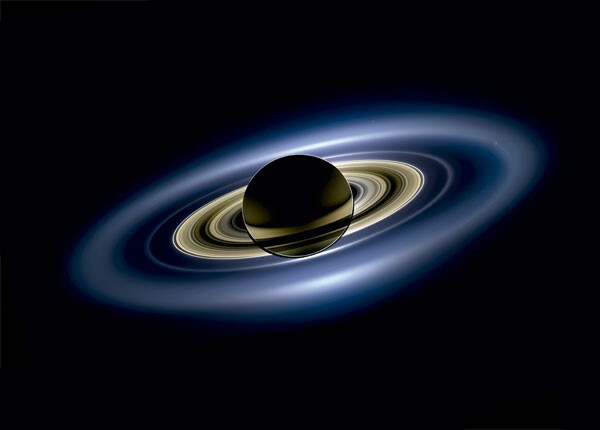 Saturn is a significant player in one’s life, in the evolution of collective humanity, and in the demonstrations of the Higher Self or Inner Nature with consistency. Do you know where Saturn is in your birth chart (horoscope)? If so, here are a couple of articles that are worth revisiting while Saturn directs its energies to inner processes.